Rafa Benitez's future at St James's Park remains unclear - but who is being backed to replace the Newcastle manager? The former Dortmund and current PSG coach is long odds to take over at St James's Park - and whether he would leave the French giants would have to be questioned. The Newcastle United legend has already spent one stint in the St James's Park dugout - but these long odds suggest a second is far from likely. 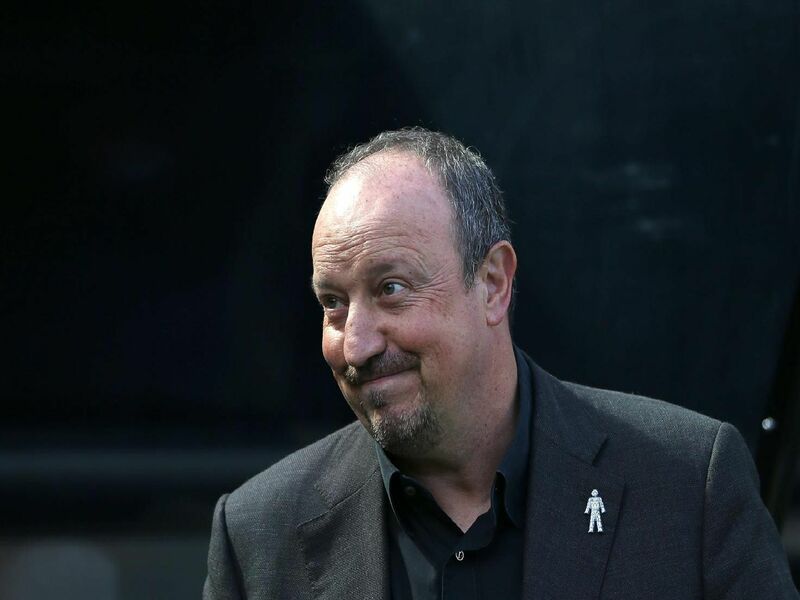 The experienced boss has been heavily linked with the Newcastle job before - but a surprising return to management seems unlikely at this time. Hughes' vast amount of Premier League experience could make him an appealing choice - but plenty of supporters could be deterred by his unsuccessful spell at Southampton.